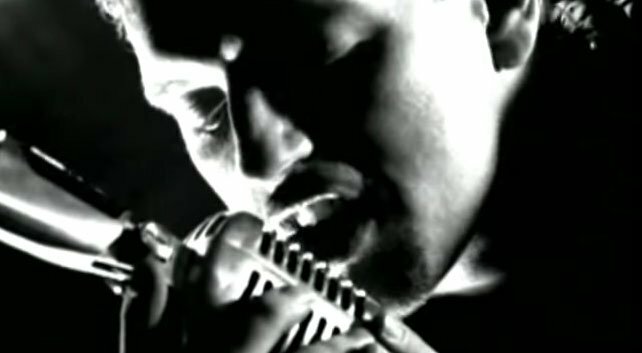 The song was written by the band member Olaf Jeglitza (AKA O-Jay), along with producers Juergen Wind (J.Wind) and Frank “Quickmix” Hassas. 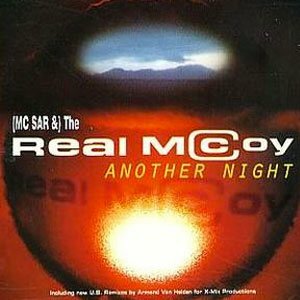 “Another Night” was released as the lead single from Real McCoy’s second studio album, “Space Invaders” (“Another Night” in North America). The single was released in November 1993 in Europe. 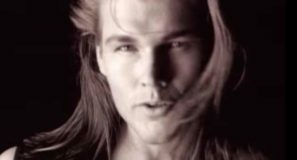 “Another Night” hit number 1 spot in Australia, Scotland, RPM’s Dance chart in Canada, and on Billboard’s Dance Club Songs and Mainstream Top 40 charts in the United States.